Gosh! These are all beautiful! 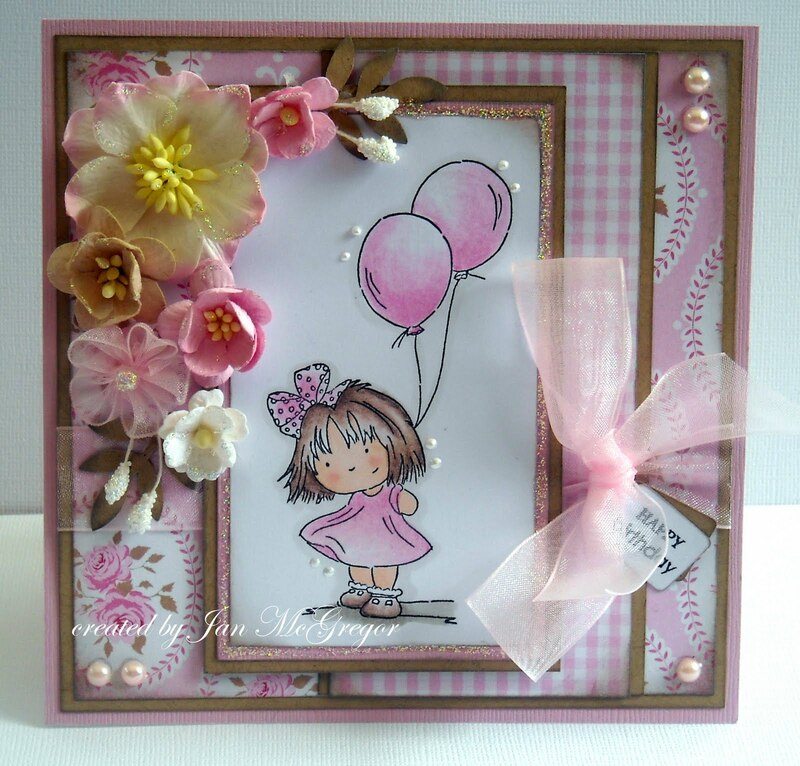 Love the little touches of pearls around the images and the sparkly baloon on the top one is gorgeous. Absolutely gorgeous cards Jan, each one is so cute. 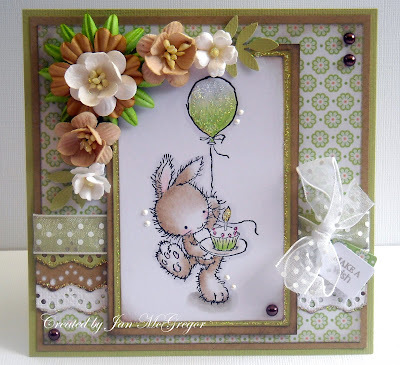 such pretty pretty cards and your colouring is beautiful! !